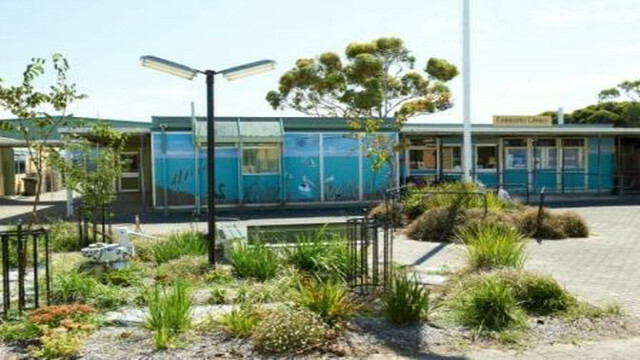 Meningie Area School provides a broad, general curriculum from R-10 with opportunity to complete the SACE, along with a broad range of Vocational Education and Training (VET) qualifications, in senior secondary to the students of its district. Its mission is to ensure equitable educational outcomes for all its students, whilst striving for excellence. Our school values the contributions of each and every participant in the education process, whilst striving for social stability, regular attendance, application to work, a positive attitude and quality performance.